Rev. 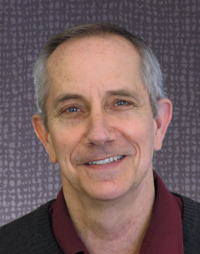 Bob Bolt serves as pastor of congregational life. He came to Heritage in 2006. Prior to serving at Heritage, Bob was the pastor of Burton Heights CRC in Grand Rapids from 1996 to 2005. From 1986 to 1995, he was a missionary in Guinea, West Africa, serving with Christian Reformed World Missions. Bob is married to Carol and they have three children.